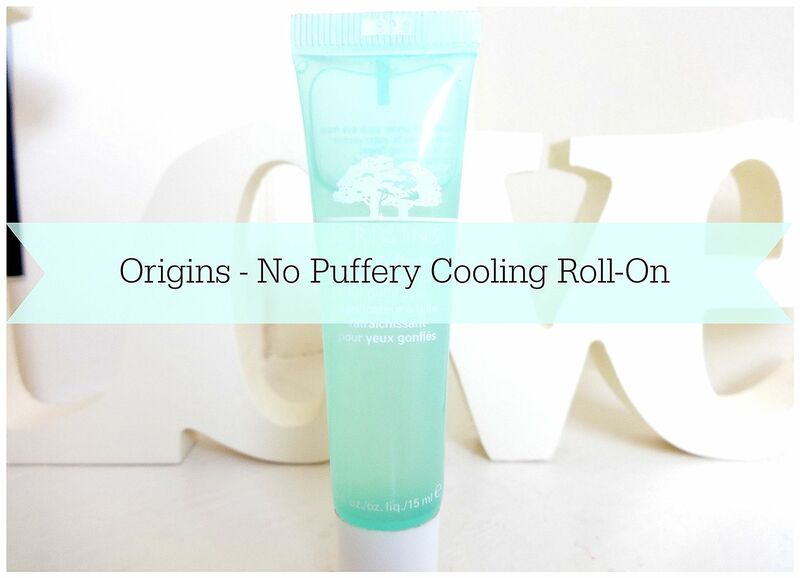 No Puffery is a well-known Origins formulation that originally just in “mask form”. The main idea behind No Puffery is to help reduce uncomfortable puffy eyes, which are need of a little TLC. 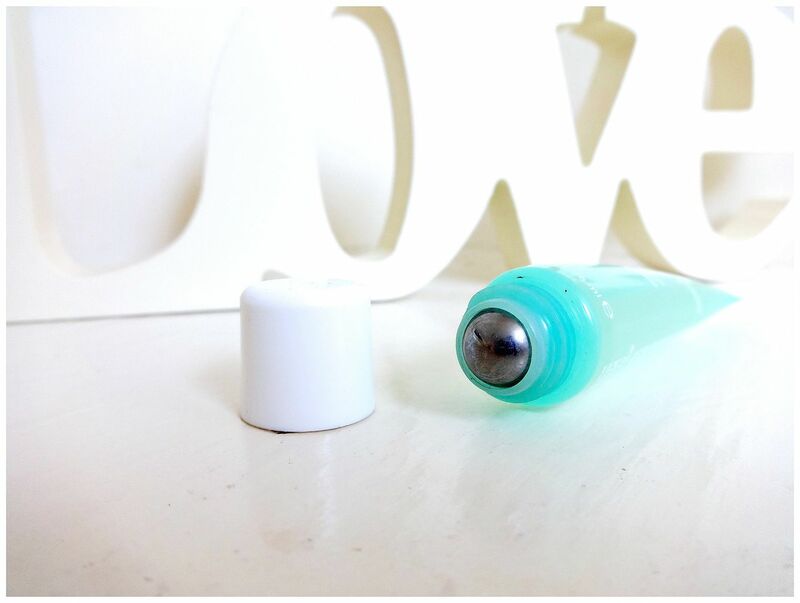 Extracts of Yeast instantly help to de-puff the eye are with use useful addition of the cooling roller ball applicator. Hoelen Mushroom extract also helps to calm the skin, as well as reducing the look of visible discolouration and circles. I have tried my fair share of “eye products” and only three have really made the grade for me, and the Origins No Puffery Eye Mask is definitely one of them. I have been using this product probably around seven months now, and I still regularly use it. It’s absolutely amazing to carry around with you, and the roller ball makes it super easy and hygienic to use on the go. If you travel a lot, suffer with sore eyes, or spend a lot of time using a computer then this is a little lifesaver. The texture is also lovely an very light weight which is a huge bonus, as it doesn’t leave a tacky residue around your eye. The lady at the Origins counter told me it can also be used as an eye serum, as it does have some anti-darkness properties! I sometimes pop this on before my Origins “Eye Doctor” which works a treat. It also lasts ages which is good, as it is a little on the pricey side. The addition of the roller ball is really useful, as the massage technique is proven to reduce the signs of pesky dark circles. The roller ball energises and stimulates micro circulation, which helps to diminish darkness day by day. I definitely find that using No Puffery helps with the overall feel and condition of my eye area. This product has never slipped out of my daily favourites since purchasing it later last year, which is pretty good for me considering I find it quite hard to find impressive eye products. It is quite expensive at £24.00, but I have found it to really work for me. Don't get me wrong there are other options that are cheaper, but I have found ones from Garnier and Botanics to irritate my eyes slightly. The Origins No Puffery Eye Roll On is perfect for a quick solution to sore eyes and it can also be used as a serum under your normal eye cream to help combat darkness. This looks amazing! I will 100% be purchasing this! Ooo I definitely need to look into this! My eyes really pay when I'm stressed/busy.